Thankfulness on a snow day | Pursuing "enough"
I have seen my husband get up at 4:30 to make the 45-minute drive that turned into an hour-and-a-half in the snow and ice, trying to get to work. (So thankful we moved.) I’ve seen him spend the night in a hotel room, provided by his job to ensure they would be staffed for the following day. Thoughtful, no? I’ve seen him have to dig his car out of a car-eating-snowbank down the street, and go in really late; which just means he works later to make up for it. But today was a real snow day. We were incredibly blessed to not lose power. The kids are still in pajamas at almost five o’clock. 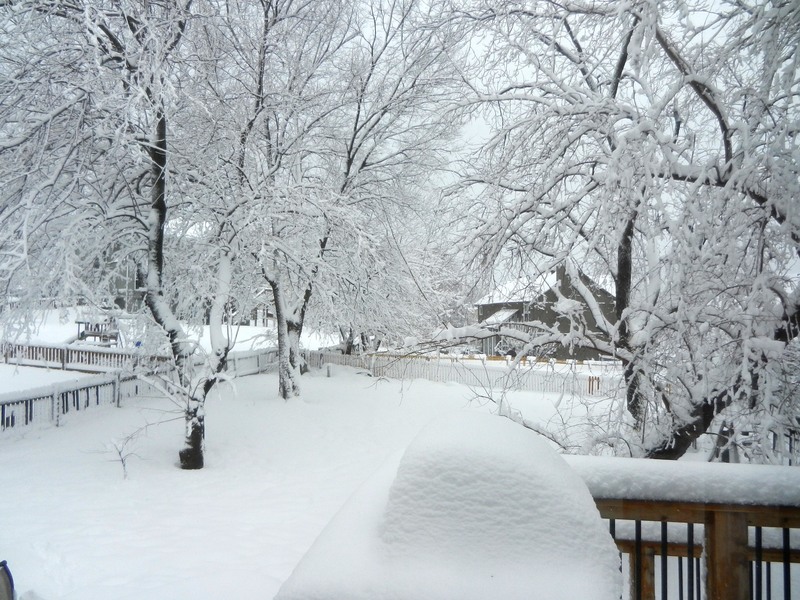 It’s been a very….quiet….day of staying warm and watching the snow fall. And now, after a lull, it’s falling again. And even my husband didn’t go to work. Im hoping for one of those tomorrow!